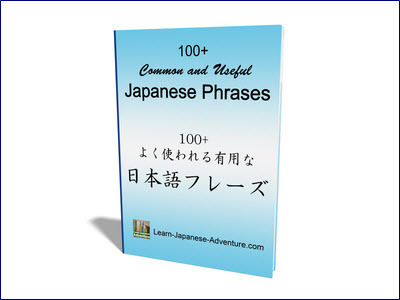 Japanese likes and dislikes are actually na-adjectives. This is different from what we have learned in English where both "likes" and "dislikes" are verbs. 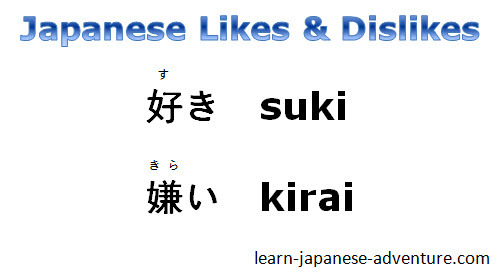 The Japanese word for "like" is 好き (suki) and the one for "dislike" is 嫌い (kirai). At this moment, try avoiding using them to express your feelings towards people because suki and kirai can mean "love" and "hate" respectively when you say that to a person. 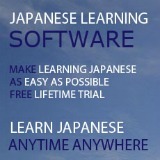 Only use them towards people when you have a good grasp of the language. So how do you use Japanese likes and dislikes to express your feelings towards something in a Japanese sentence? Meaning: Do you like cat? You have to answer yes or no in this type of question. Meaning: Yes, I like cat. Meaning: No, I don't like cat. When answering "no" to a yes/no question, always remember to change the particle が (ga) to は (wa). Please don't forget this grammar rule. Meaning: Which Topic do you prefer? Question: Which pen do you prefer? Answer 1: I prefer this pen. Answer 2: I prefer this red pen. 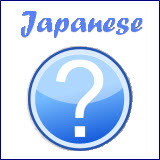 When there are only 3 or 4 choices, use the question word どれ (dore). When there more than 4 choices use the question word なに (nani). Meaning: What dishes do you prefer for dinner?